LGBTQ+ youth are at a greater risk for homelessness. In fact, LGBTQ+ youth are 120 percent more likely than their heterosexual/cisgender peers to experience homelessness. Why? Family conflict is the most common cause of all youth homelessness. For LGBTQ youth+ in particular, the conflict tends to be over their sexual orientation or gender identity. There hasn’t been housing services specifically focused for LGBTQ+ youth to address this problem – until now. With more than 25 years experience, Side by Side understands the unique issues facing LGBTQ+ youth in Central Virginia. We’re launching the Host Home program in collaboration with Nationz Foundation and the Virginia Anti-Violence Project to connect LGBTQ+ youth experiencing homelessness who are 18-25 with stable, safe and affirming housing. We are actively looking for volunteer host homes to get involved. Interested in housing an LGBTQ+ youth in need? Want to learn more about what it means to be a part of our Host Home Program? For dates and times of upcoming info sessions, check out our Facebook page, or contact CasSandra Calin (CasSandra.Calin@sidebysideva.org). The LGBTQ+ Housing Collaborative is a partnership between Side by Side, Nationz Foundation, and the Virginia Anti-Violence Project with additional support from Advocates for Richmond Youth, Diversity Richmond, Health Brigade, and Restoration Fellowship RVA. Side by Side - Host Home Program: Provides youth with a safe, affirming, and stable place to stay while they get back on their feet. 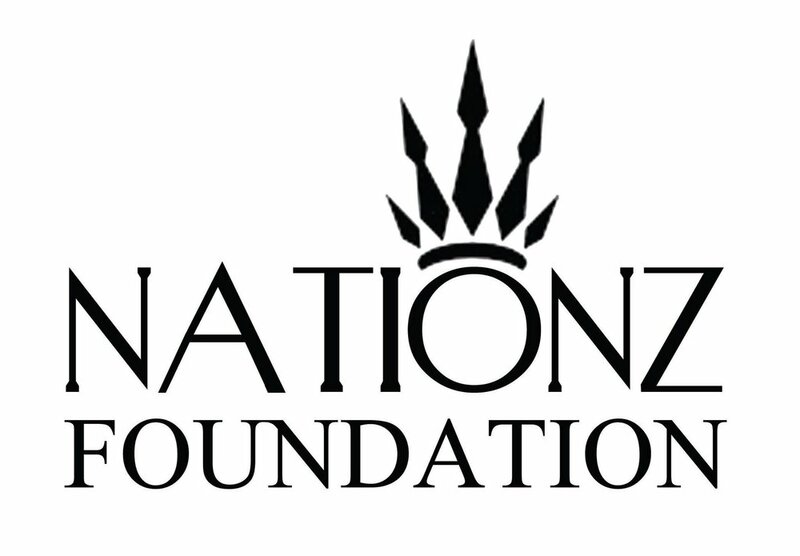 Nationz Foundation - Peer Navigator Program: Provides youth with a peer who has had a similar experience to assist in navigating services. Virginia Anti-Violence Project - Advocacy & Mental Health Counseling: Provides youth in the program who have experienced violence with advocacy and mental health counseling.